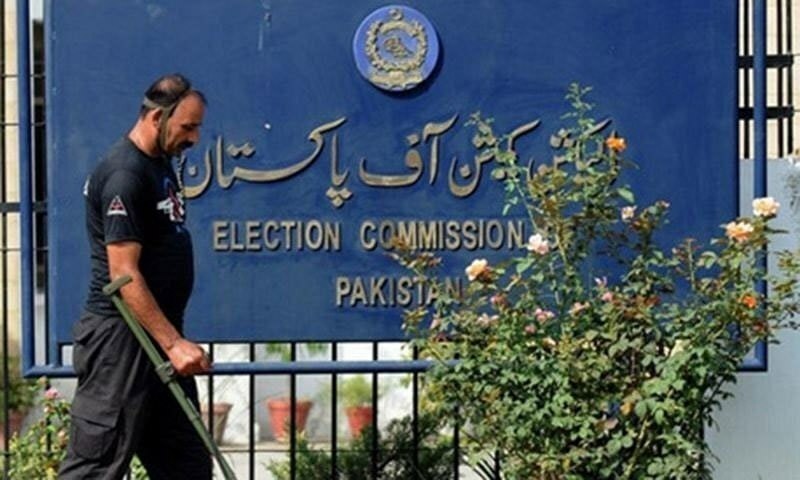 Election Commission of Pakistan (ECP) on Friday de-listed 284 political parties — including PML-Functional, MQM-Pakistan, Sunni Tehreek and JUI-Sami — for not complying with the new rules set for political parties under the Elections Act 2017. The action was taken against political parties which failed to submit “a list of at least two thousand members with their signatures or thumb impressions along with copies of their national identity cards” and Rs200,000 as enlistment fee according to Section 202 (2) of the Elections Act 2017 within the stipulated time. A notification issued by the ECP said the affected political parties may appeal the decision in the apex court within 30 days. The move means only 68 political parties remain listed with the ECP. Sindh Taraqi Pasand Party and Sindh National Front are also among the de-listed parties. The Elections Act 2017, which first became a cause of controversy for paving way for Nawaz Sharif to re-take the office of PML-N president, was first passed by the National Assembly in October 2017. However, the parliament had to pass two amendments in quick succession following an uproar over changes in the Khatm-i-Nabuwwat declaration.